How do I earn more Nutribuddy Points? Leave a review of the products you purchased on our website for 3 points. Refer a friend and once they order, email us to let us know. You’ll both earn a massive 5 points. Post a picture of yourself with your Nutribuddy order on Instagram and email us a link. We’ll give you 1 point. 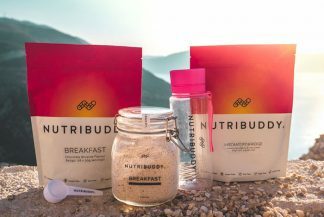 Previous post: How does Nutribuddy support work? Next post: If I stop taking Nutribuddy, will I gain the weight back?